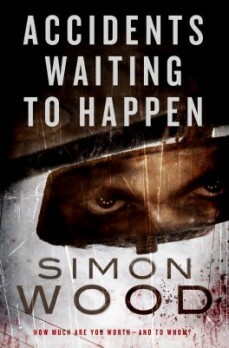 Described as “a dark demented angel” by author Ken Bruen, Simon Wood has built a reputation for concocting wild and dangerous thrillers that would have given Hitchcock nightmares. 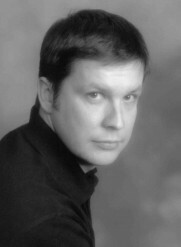 His writing takes an even darker and stranger turn as Simon Janus, his horror fiction identity. Having been a petrochemical engineer, racecar driver, pilot and private investigator, it’s not surprising he sees the world a little differently. Originally from England, he lives in Northern California with his wife, Julie, and a menagerie of rescued animals. 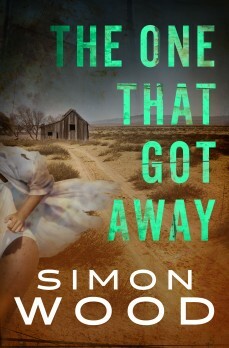 Poke around to learn more about Simon. Former reporter Scott Fleetwood and his family are still recovering after tangling with a notorious kidnapper, the Piper, when another kidnapper grips San Francisco. The Shepherd has snatched a young girl from a vacationing family. The kidnapper has only two demands: Money—and Scott Fleetwood. 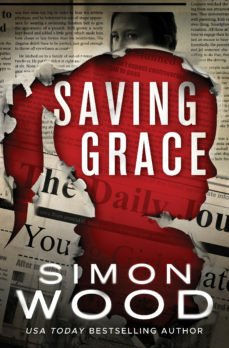 To save a young girl’s life is to put his trust in a headline-hunting kidnapper. Do you have a cheating spouse? Has counseling failed? Want to get even? Then hire Infidelity Limited to teach them a lesson. That’s the pitch Olivia Shaw bought into. 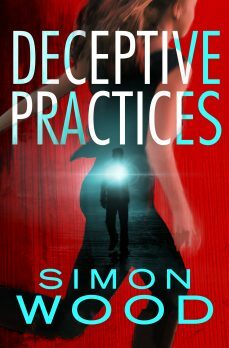 When her husband is killed, she discovers that Infidelity Limited is far more dangerous than she ever believed. Now the prime suspect in her husband’s slaying, she has only one option—take down Infidelity Limited. Zoë and Holli’s Vegas road trip goes wrong when they’re abducted. Zoë escapes leaving Holli behind. A year later and still tortured with guilt, Zoë latches on to a murder that eerily resembles her abduction. Her attempts to find justice for Holli brings her to the attention of the “Tally Man.” For him, she is not a survivor but simply the one that got away. 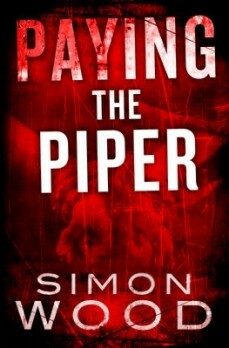 The Piper is the infamous child kidnapper. When the Piper selected crime reporter, Scott Fleetwood, to chronicle his latest kidnapping, Scott thought he had the world in his grasp, but he held nothing. Now, eight years later, the Piper’s back, with very specific targets in mind—Scott’s children. He can have them back as long as he can pay the ransom, but it’s a ransom not measured in dollars, but in blood. Someone is out to kill Josh Michaels. An SUV runs him off the road and into a river. As his car goes down, the SUV’s driver watches only to calmly give him the “thumbs down.” This is only the first of the attempts. With his time—and maybe his luck—running out and no one willing to believe him, Josh had better figure out who wants him dead and why…before it’s too late.